CARPENTERS' TRAINING CENTER TILT-UP CONCRETE BUILDING ADDITION — Burchick Construction Company Inc. 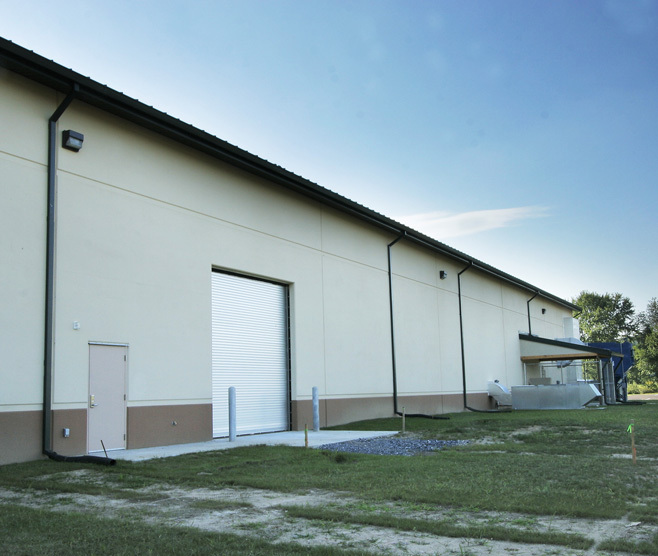 The negotiated GMP contract included the completion of a 28,000-square foot tilt-up concrete building addition to an existing 7,000 square foot structure. The project was a regional training center for the Carpenters’ Local Unions 76 and 214. Burchick Construction Company, Inc. began the project in late summer 2004 and worked aggressively to complete the building pad within the first thirty days. The slab was placed in October and tilt-up panels were cast by Thanksgiving. This schedule allowed erection of the building walls prior to year’s end. The facility included a 25-foot clear span to underside of joist standing seam roof and an interior fit-out. The construction and erection of the tilt-up panels, structural steel, bar joists, and metal decking were performed by Burchick Construction tradesmen. The roofing consisted of a standing seam metal roof system. The interiors included an abundant amount of high quality architectural millwork and wood trim.